Download the PDF file for the general admission policies of the institute. We envision LCSTI to provide a complete training of non-degree program under Technical Education and Skills Development Authority (TESDA), and further training and retraining of faculty and staff of Lorma Colleges on New Trends in Information and Communications Technology (ICT). 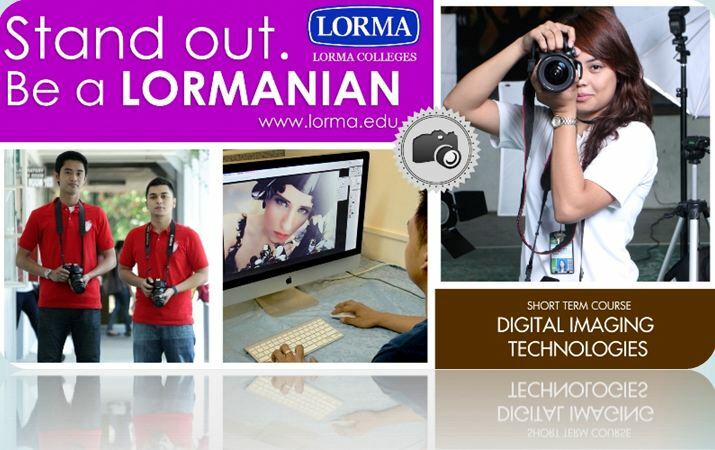 The Lorma Colleges Science and Technology Institute provide a variety of learning experiences which will enable the students to live, learn and develop as responsible citizen and be an instrument of peace, love, joy and hope wherever they go, whatever they do. The school offer two (2) year degree programs of varying specialization which are duly registered by Technical Education and Skills Development Authority (TESDA). It also offers a wide range of short-term but intensive workshop courses and advanced application courses designed for busy working adult. Offering the latest computer hardware and software, modern computer laboratories, a World Wide Web internet connection and unlimited internet access for all students. Courses are handled by competent instructors and conducted in a well supervised learning environment allowing extensive hands-on training for each student. 1. 95% of the students will be equipped with technical knowledge and skills relative to experiences necessary to work successfully in today’s sophisticated computing environments. 2. 95% of the students will be developed to become well-rounded and responsible Computer and IT Professionals with strong moral values. 3. 95% of the students will be prepared to apply their acquired technical knowledge, skills and experiences in industry, government, business and academic institutions with devotion to duty, for national development. The teaching learning process is regarded as dynamic entity in which the student is an active participant and the faculty as facilitator. As such, the college aims to instill among its mentors and students that love for learning. The inclination and application of knowledge and the realization of a life-long pursuit as an attitude of individual and desire to be relevant at all times and places.